October 5, 2017Nikon Products Receive The "Good Design Award"
March 2, 2016Nikon products receive the "iF Design Award 2016"
March 26, 2019The Nikon Z Mount System and COOLPIX P1000 Compact Digital Camera/DF-M1 Dot Sight Receive the "Red Dot Award: Product Design 2019"
September 5, 2018New Products, New Stands & A New Robotics Dance Routine: MRMC Gear Up for Their Biggest IBC Ever! 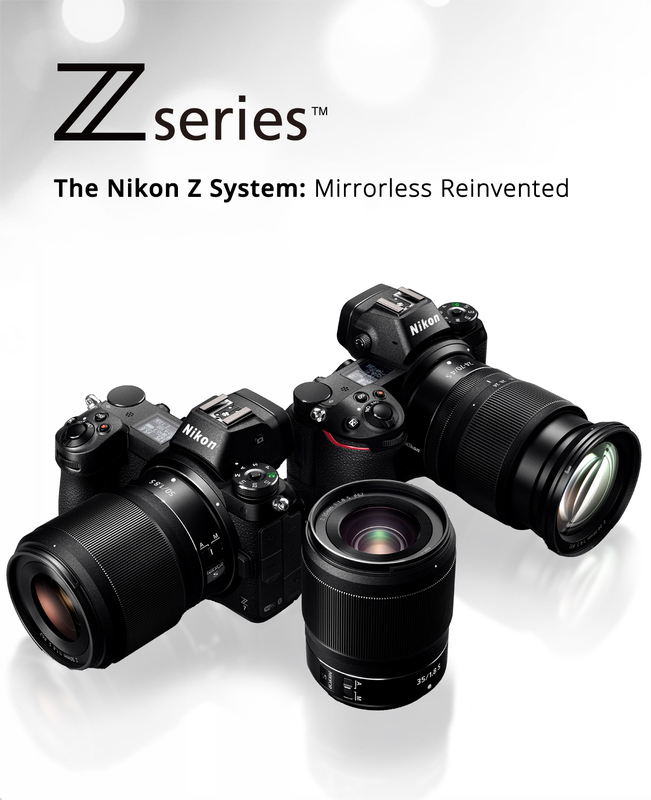 April 9, 2018Two Nikon Digital SLR Cameras — the Nikon D850 and Nikon D7500 — Receive the "Red Dot Award: Product Design 2018"
February 10, 2017Nikon products receive the "iF Design Award 2017"
October 2, 2014Nikon Products Receive the "Good Design Award 2014" and Nikon Binoculars Receive "Long Life Design Award 2014"
View and download product images. Go behind the scenes with our Nikon Ambassadors to learn tips and tricks in our original video series. From beginner to advanced – take your photography to the next level with a Nikon School class.